It was 1990, The Summer after freshman year and I was finishing up my days traveling to the Metuchen YMCA. At the time, the weight room was down stairs, a small dungeon filled with York Barbell Weights, a York Isometric rack and a small radio where the big guys allowed me to bring in my cassette tape to play hard rock music. I knew these were my last days at The Y as construction was in full swing and a new weight room was coming. The few who trained at The Y were big guys. 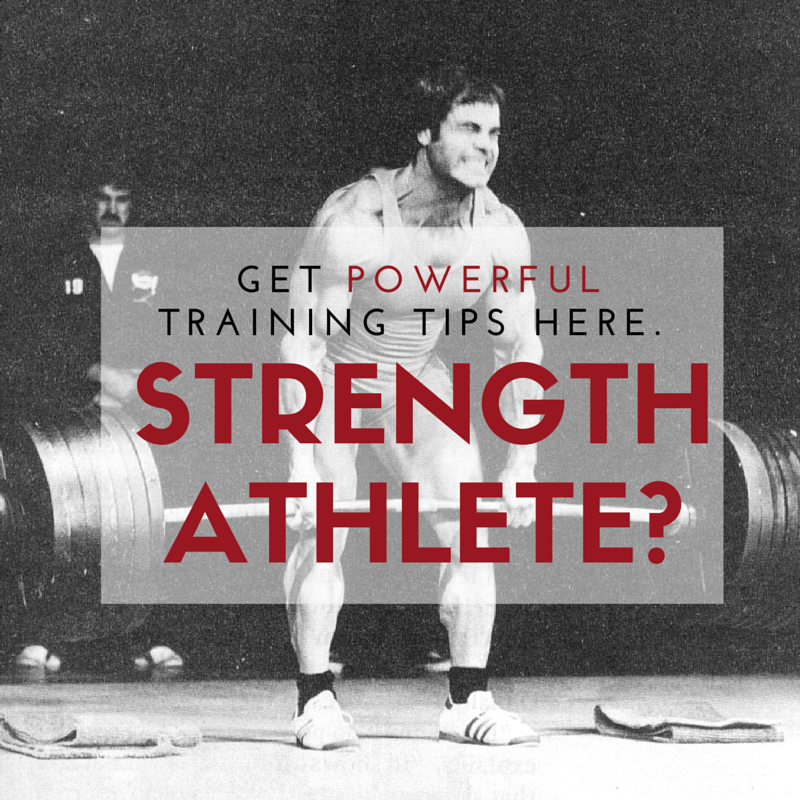 It was a small weight room and being the youngest lifter there, the other guys always loved giving me "advices". The 1 guy who stood out the most was George. George did his own thing, he was also bigger and stronger than all the others. Of course, I also learned that when you're bigger and stronger, the weak people accuse you of being on steroids as if it's impossible to get jacked without steroids. George did very few exercises each workout but his volume on each exercise lasted the same as my own workouts. Sometimes I would train and see George training already. I would be done and he was still training the same exercise. I remember as a kid seeing if I could train longer than George so I did EVERY exercise I knew that day with hopes I could out train George but I was wrong. I don't recall exactly what he was training that day but I recall his exercises were ALL the basics. He would do endless sets with moderate reps. Here I am, some 27 years later and training similar to George. Less variety and more volume. Sometimes I only do 1 or 2 exercises per workout, but often times 10-20 sets on that lift. I might squat and work up to a few heavy sets. Then, drop and do a few speed sets. Then same weight as speed sets, but now 2 or 3 sets of 10-15 reps. The variety you employ or don't employ, is up to your mindset and attitude. Some lifters can't handle the lack of variety and crave variety. I look at the lack of variety as a challenge. It forces me to get creative with sets and reps and also pushes me to work on barbell technique. When resources are limited, you can find a way or find an excuse. 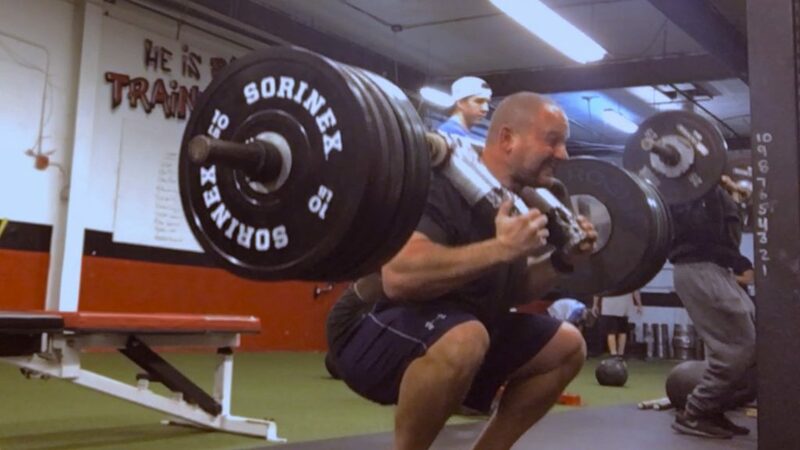 Here's some footage from last week's training which was primarily barbell work. The bodyweight work and sleds is not shown. Warm up as needed first. The warm up below is NOT what my athletes do, they are young and need a much different warm up. To understand what they do, you have to see it. Get Your Hustle on. Training like this can be done in a commercial gym. You basically go to a corner o a squat rack and do your work. Sleds can be done at home. Everyone should own a sled. They are cheap and can be stored in your trunk or in a garage, etc. NO excuses. The athletes who are part of The G3 Coaching Group train in their garage, basement or the local gym. That has always been the key to success: Finding a Way VS Finding an Excuse. No fancy equipment needed. Yes, we use Kettlebells and sandbags, bands, etc but the bread and butter of our work comes from barbells and bodyweight. Train like a Savage and OWN the day. If you bring your fire from your training and apply it to your LIFE, you WILL crush it in Life. 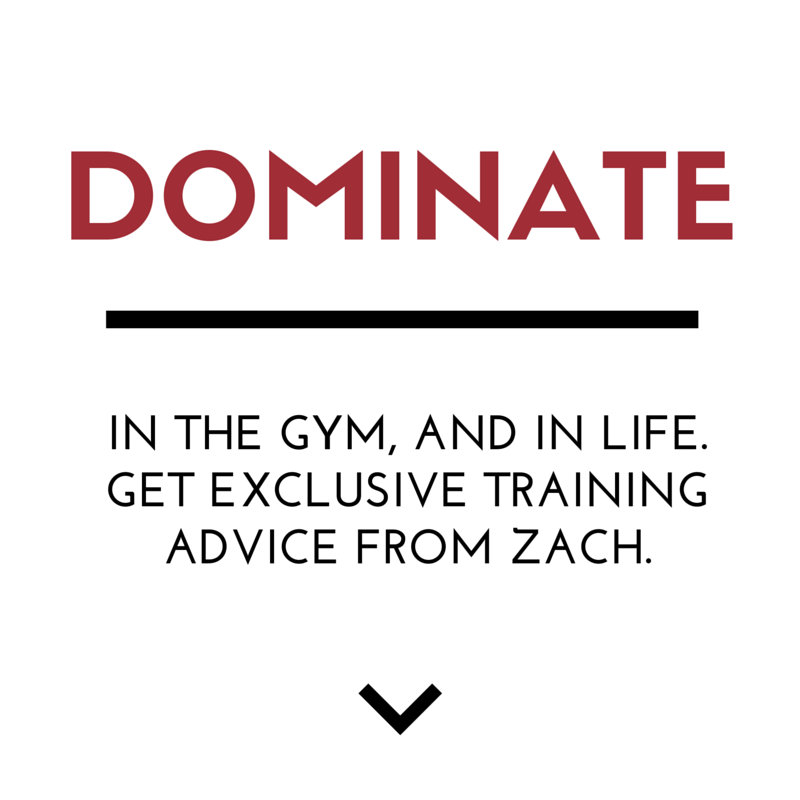 That is a very good training program Zach. That definitely will give people good results if done on a consistent basis.